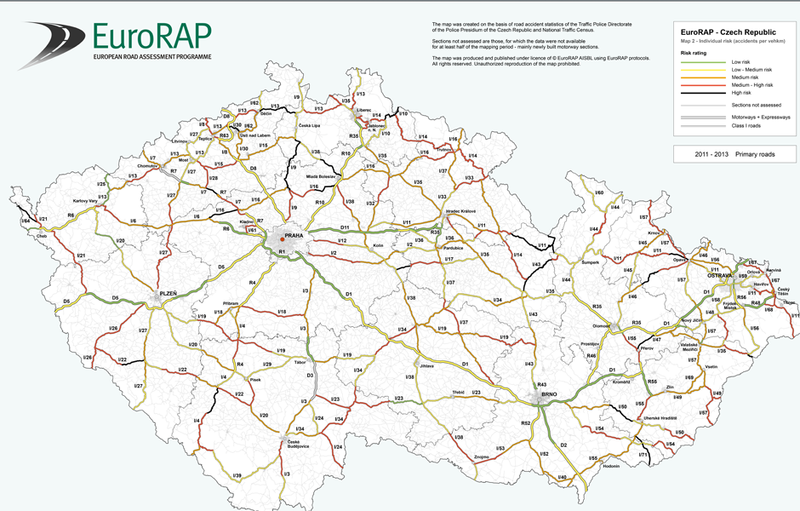 EuroRAP – How Safe Are You on Europe’s Roads? 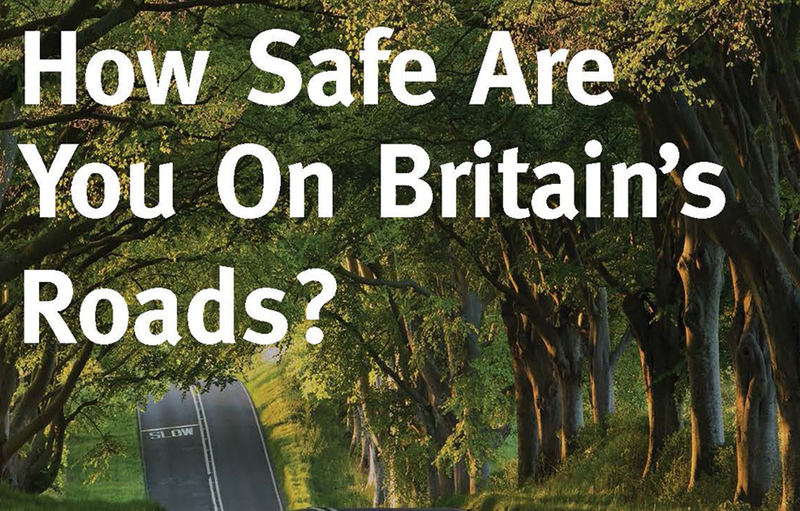 How Safe Are You on Europe’s Roads? 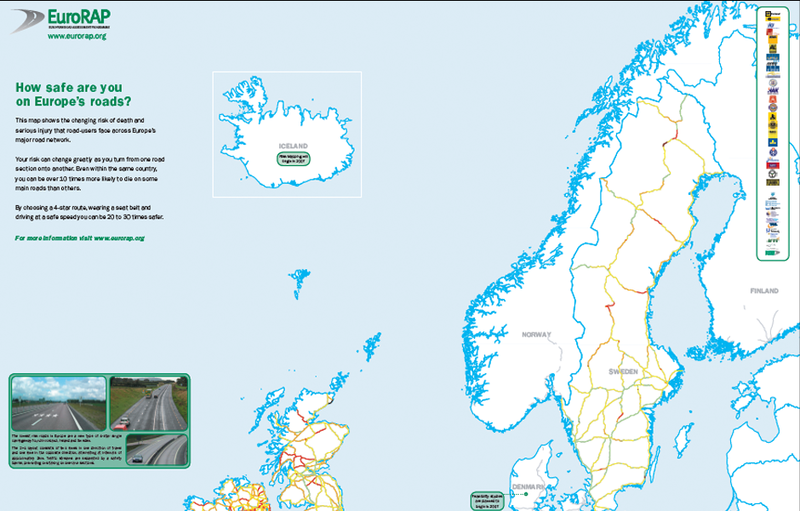 This map shows the changing risk of death and serious injury that road-users face across Europe’s major road network. Your risk can change greatly as you turn from one road section onto another. 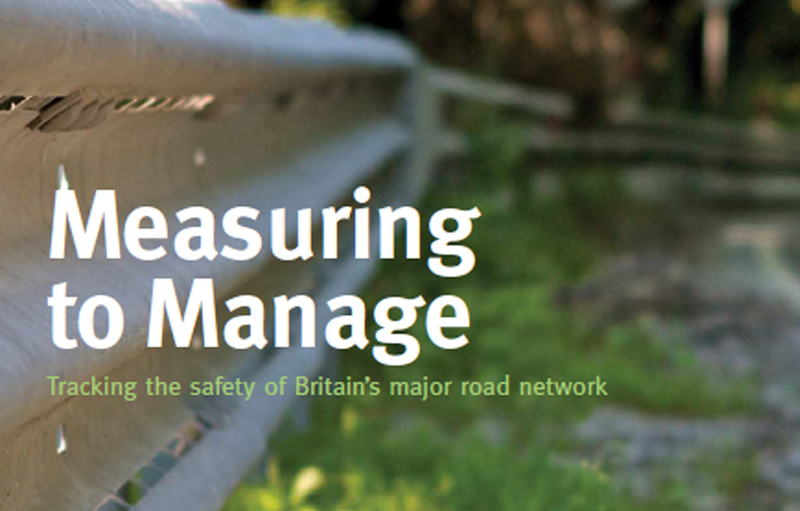 Even within the same country, you can be over 10 times more likely to die on some main roads than others. 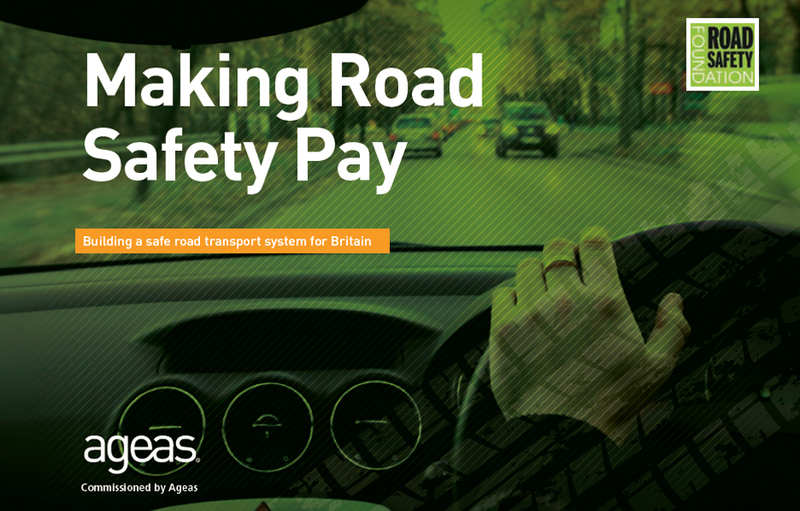 By choosing a 4-star route, wearing a seat belt and driving at a safe speed you can be 20 to 30 times safer.n.